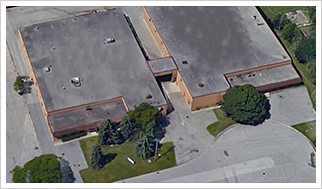 Headquartered in Toronto, Canada, Noble Precision provides a comprehensive range of precision manufacturing services for clients around the globe who require practical solutions to complex or intricate manufacturing needs. Our investment in state-of-the-art technology is unrelenting, as evident in our procurement of 5-axis simultaneous CNC machines, with the express intention of providing our clients with the most advanced machining capabilities worldwide. To learn more about our state-of-the-art technologies and accompanying capabilities in precision manufacturing, call Noble Precision today at 416-938-6455 or contact us to schedule a complimentary consultation to discuss how we can provide practical solutions to complex production challenges for your organization.